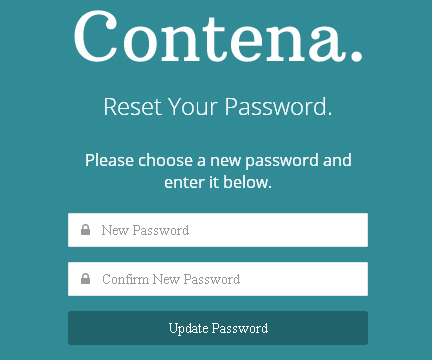 If you ever forget your password or simply just want to change it for security reasons there is a very simple way to do this with Contena. 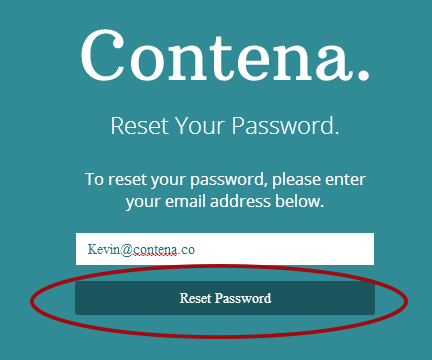 Visit this page to begin the password reset process. 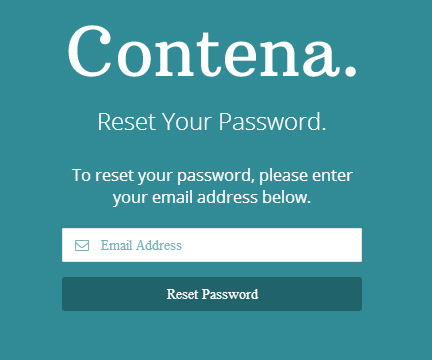 Insert the email address associated with your Contena account into the form and hit the reset password button. 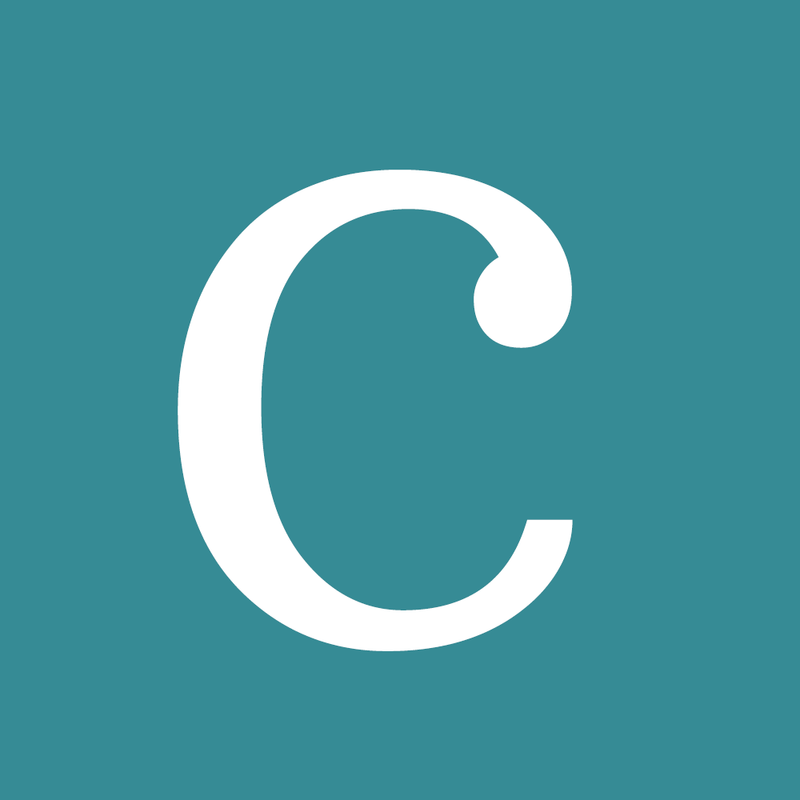 You will receive an email asking you to confirm the password change. Click the link included in this email to confirm that you would like to reset your password. Fill out the reset password form and you are all set!